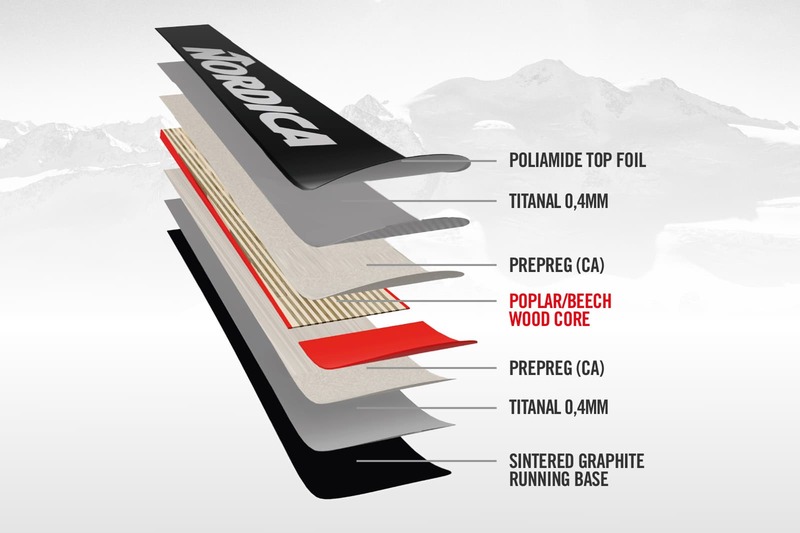 Rip groomers, blast through chopped up off-piste snow, and regain trust in your ability to lay an edge anywhere on the mountain with the powerful and versatile Nordica Enforcer 93 Skis. Built around an Energy 2 Titanium core that boasts two sheets of metal for a stiffer flex and damp feel in variable conditions, the Enforcer 93 Skis are a great daily driver option for those who like to ski hard, ski fast, and feel completely confident in their edge. 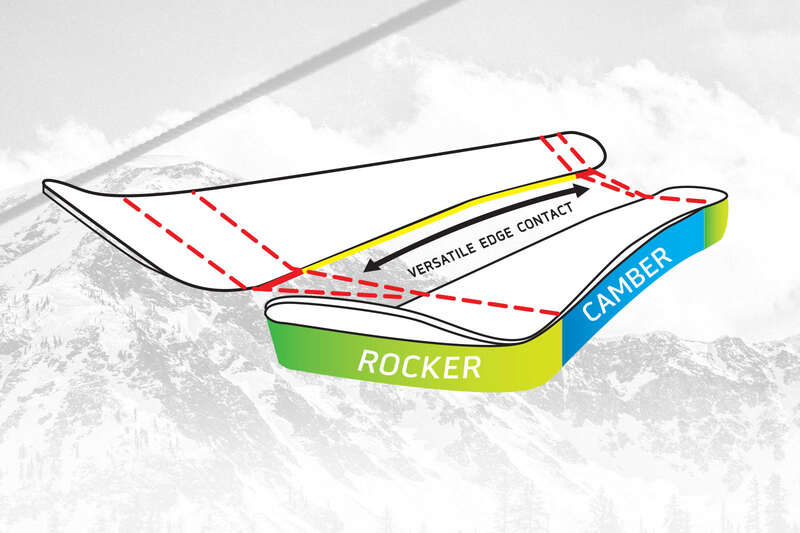 Early Rise Tip and Tail Rocker – Gentle, early-rise rocker tip makes it super easy to initiate turns and set an edge while the slightly turned up tail increases control by making it easy to release the ski from a turn. Energy 2 Titanium – Full wood core sandwich construction between two sheets of metal for maximum edge grip and stability with a smooth, playful flex.